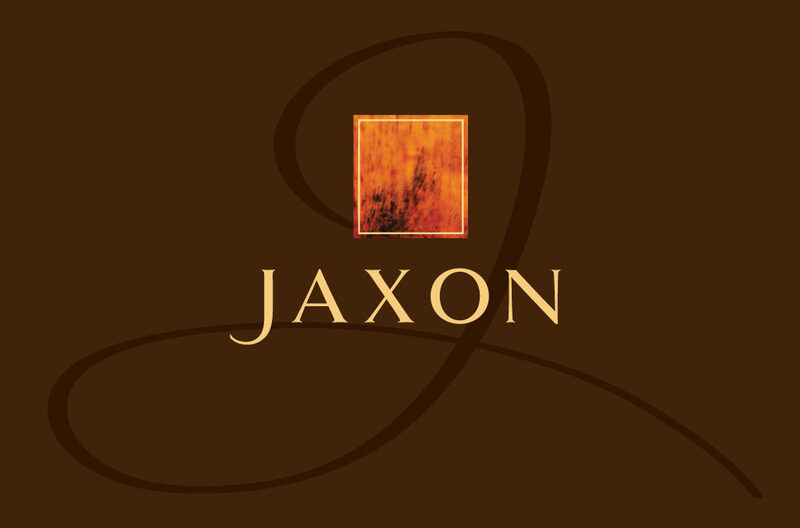 Nestled in the picturesque Rogue Valley of southern Oregon, Jaxon Vineyards is passionate about crafting premium wines from our carefully nurtured vines. Throughout the year, we employ thoughtful dedication and environmentally responsible farming practices to our rows of Tempranillo, Syrah, Grenache and Viognier. Our varietals of French and Spanish heritage pay tribute to old world practices, while our vines thrive in a terroir that is uniquely southern Oregon.